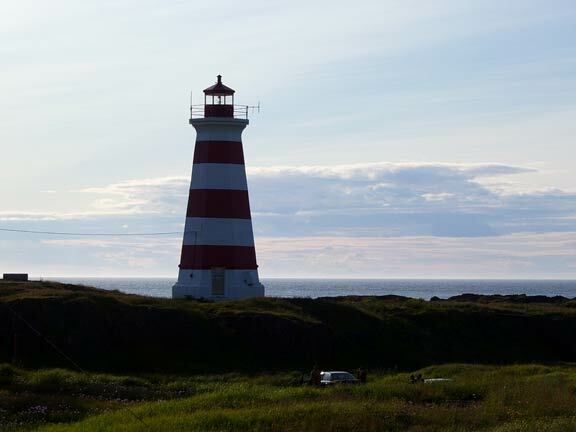 Come and learn some of the history concerning our lighthouses here on Brier Island , get a pattern to hook with wool from the sheep that are raised here at the High Knoll Farm. Also there will be recycled wool with the pattern as I believe in the old way as it was what they had around and could reuse. The patterns are my own designs. We will go to a lighthouse on Brier Island and have tea, scones and hook awhile weather permitting. Call for pricing as it varies with accommodations.